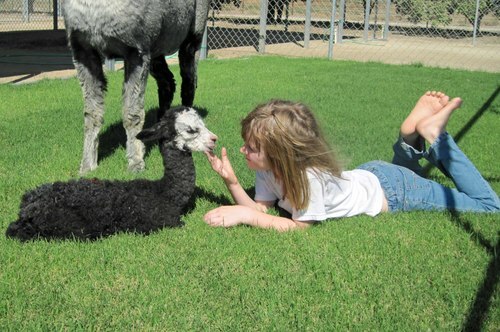 Rancho Keleje Alpacas is a farm located in Fillmore, California owned by Leslie Warren and Jeff & Jackie Warren. We have loved being alpaca owners and breeders for the past 12 years. Medical and family issues have forced us to make the decision to retire from the business. We plan to sell the ranch in the near future and must find new homes for our beloved alpacas. We are hoping to find several nice places where our alpacas will be happy and well cared for. We have slashed our prices in the hopes that we can find new owners for our alpaca as soon as possible. We are open to negotiations for individual and multiple alpaca sales. All offers welcome! After 13 years of alpaca ranching, it is time to look towards retirement. With plans to sell the ranch in the near future and relocating, we must start re-homing for our beloved alpaca. It is our priority to find GOOD HOMES for all our alpaca and are open to price negotiations in order to make that happen. Rancho Keleje (kay-lay-jay) Alpacas is located in an agricultural area of Ventura County in Southern California. 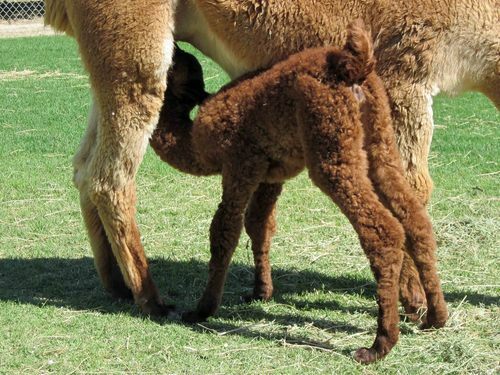 In January 2006, we entered into the alpaca business with the purchase of one bred female and two maidens. 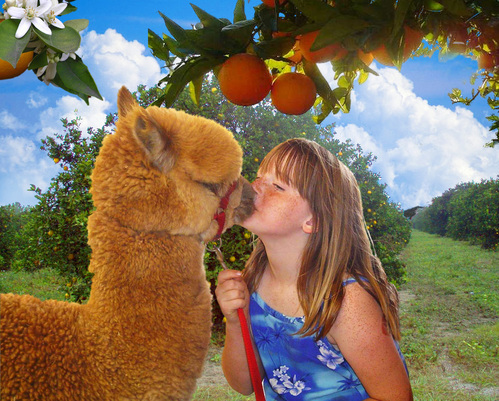 What followed was the transformation of an orange orchard to an alpaca ranch……removal of trees, installation of fences, water lines and shade covers, building of a barn, planting of grass, purchases of equipment and acquisition of more alpacas! We learned a great deal about alpacas along the way and continue to learn something new everyday.